There has perhaps never been a more widely respected education minister in our country’s history. 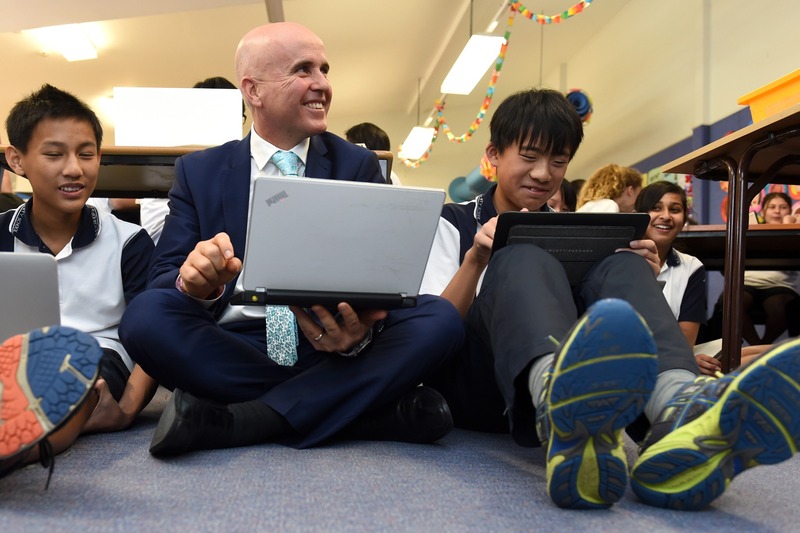 So why has Adrian Piccoli been such a wonderful success in his New South Wales portfolio? We take a look behind the scenes at a remarkable political success story. Being an MP is fantastic because you get to do such a broad range of work – from being a Minister in the second largest portfolio in government, to helping out, in one case, an elderly lady who had a dead cat under her house. The worst thing we can do is take a certain path for three years then change it again because PISA results don’t go up. Importantly we need to continue with our efforts to raise the status of the teaching profession so we continue to attract high achievers into teaching.